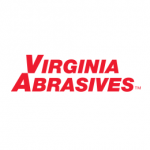 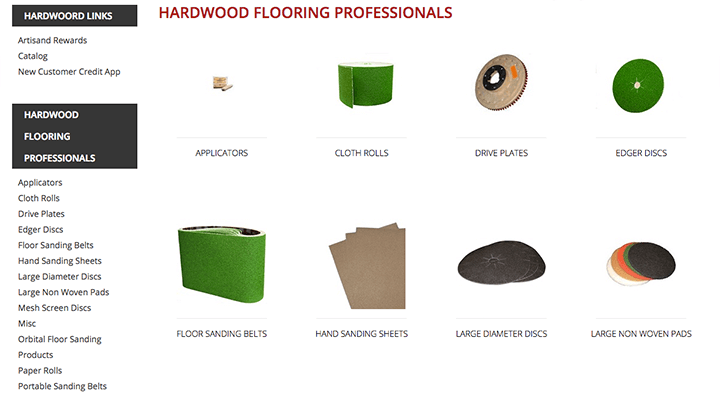 Virginia Abrasives manufacturers and distributes a full line of various flooring sandpaper products, bonded abrasive cutting wheels and grinding discs, diamond abrasives tools, non-woven abrasives pads and other related products to the construction products industry - rental equipment dealers, professional wood floor sanders and concrete floor surfacing professionals, and industrial supply outlets. 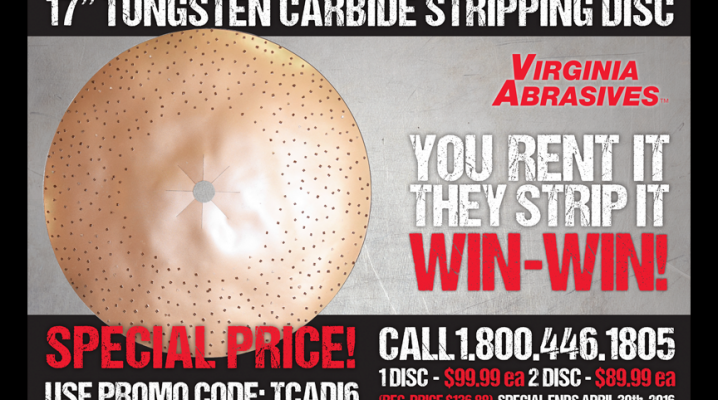 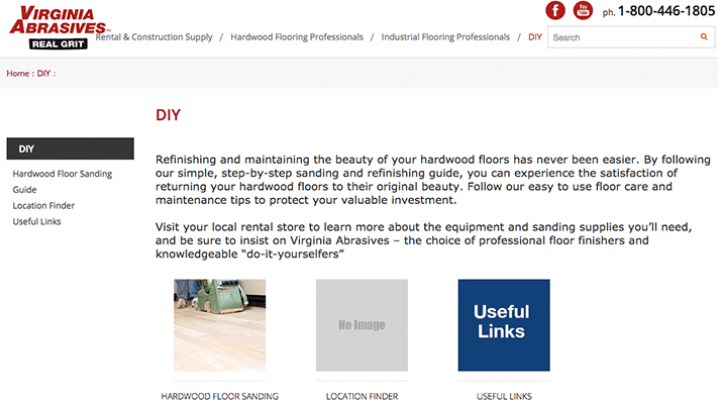 The Creative team has worked with Virginia Abrasives to create a marketing package highlighting their featured products. 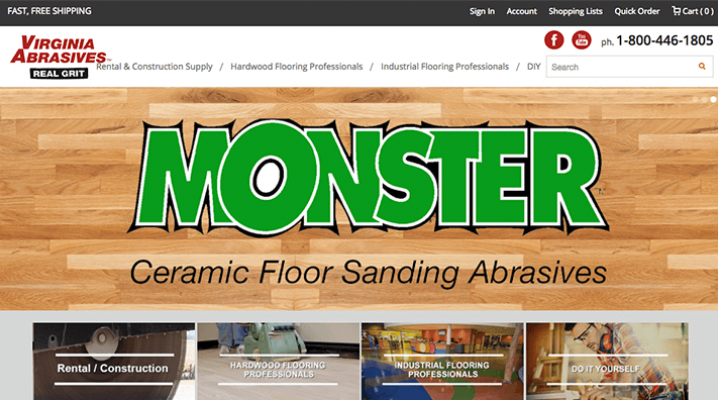 V4 Development has worked on digital to print campaigns including advertising to full product catalogs.